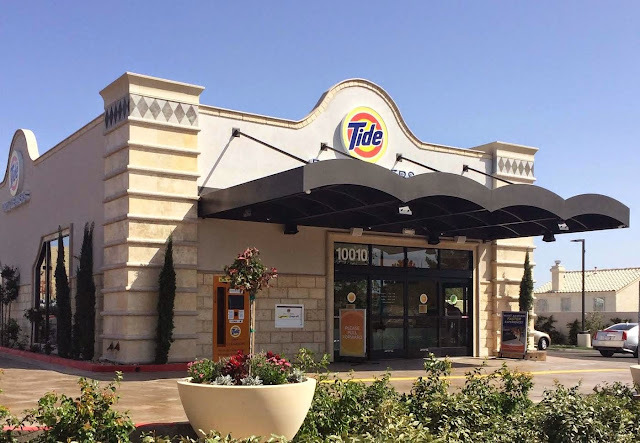 TIDE Dry Cleaners Opens in Summerlin PLUS GIVEAWAY! I know this is going to sound kind of out of left field and HI by the way I know I have been a horrible blogger but if you follow me on Instagram, which you should @shanaemily_ or on Youtube then you know I have had a rather crazy busy 12 weeks. 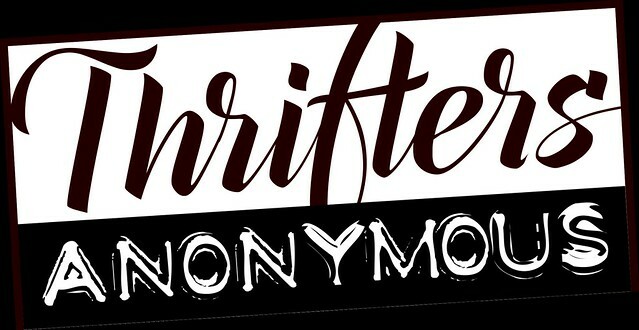 BUT I am back and I am going to be blogging up a storm so stay tuned and I thought what better way to start then to announce a new exciting place for me a FASHION THRIFTING ADDICT and do a giveaway!!! Did you know that TIDE has DRY CLEANER locations around the country? 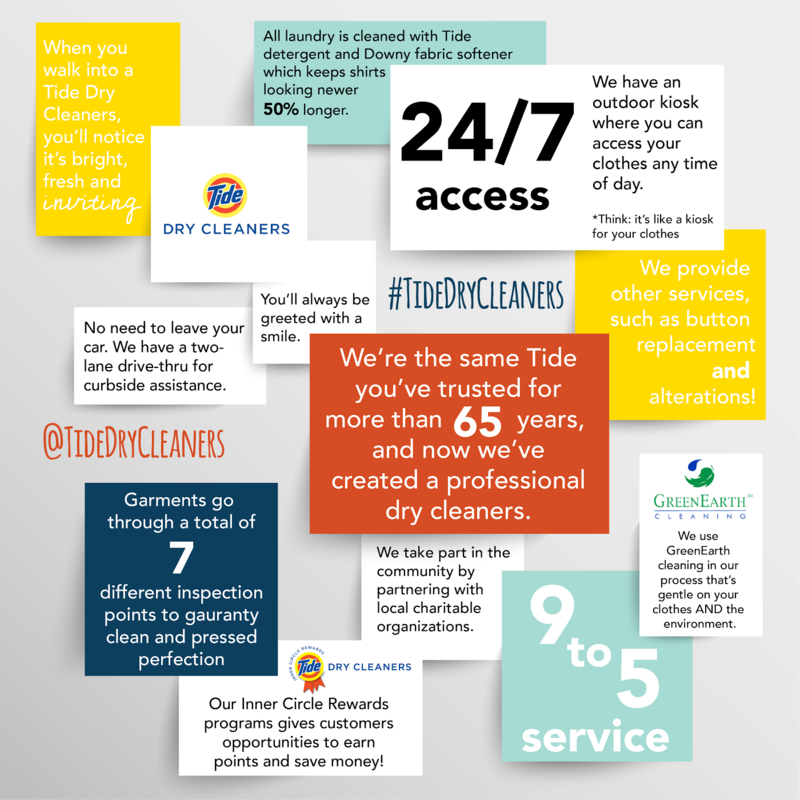 Yes the SAME TIDE we love and know...has a freaking DRY CLEANERS! AND They are about to open one up RIGHT DOWN THE STREET from my house...as a a matter of fact right next to SPOUTS which you guys know I love. They reached out to me and invited me to the grand opening and are offering a small Giveaway to all of you! It is super easy to enter too! 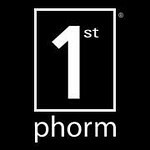 Join us May 16th for the GRAND OPENING On May 16th, the brand new store on 10010 W. Sahara Ave is offering a special deal: the first two garments you bring in will be cleaned for FREE! What are your two favorite garments that you want Tide Dry Cleaners to clean on Saturday? Comment below for a chance to win a Tide Dry Cleaners prize package: a Tide detergent bottle, PLUS a $10 gift certificate to the new store! THAT IS ALL!!! See you there! We are also providing the dry cleaning services in West Los Angeles.Looking For Wedding Dress Cleaning Service in West Los Angeles? I suppose it was only a matter of time until Tide opened their own branch of dry cleaners! Or maybe they've been around for a long time and I just didn't realize it... haha.